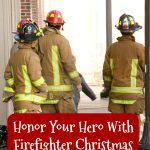 Christmas Planners To The Holiday Rescue! Do you have a Christmas Planner? That’s a notebook or binder where you organize all your most important holiday information, especially Christmas. Christmas Planners are a valuable tool for creating a holiday season full of great family memories. Yes, my dear little Santa’s elves, it’s time to start getting ready for Christmas! In fact, the earlier you start your Christmas planning, the easier it is on everyone, especially you! Don’t stress over where your Christmas card list went! Don’t worry about your Christmas gift list! 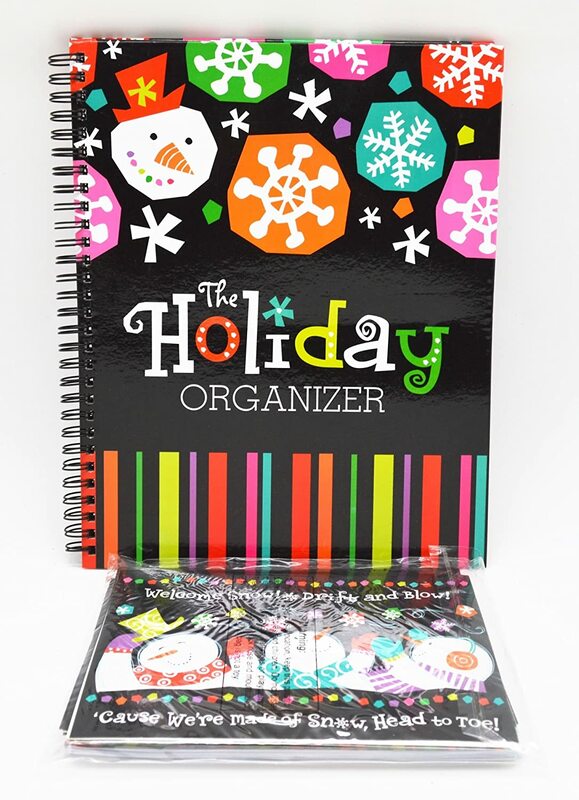 Christmas planners help you organize everything you need. Saving time, remembering important details and keeping stress at bay are the best reasons for using Christmas planners to get ready for the holiday season the easy way. Did you notice yet that I call my organizing binder a Holiday Planner or a Christmas Planner interchangeably? There’s a reason for that. My binder started out as a Christmas planning binder with all the details I needed for organizing our Christmas holidays. Over years of use, my organizer has become more of a holiday planning organizer. 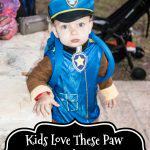 My list of Halloween decorations, favorite Halloween recipes and more are filed in my holiday organizer now. Our favorite Thanksgiving menu is listed in my holiday planner too, with grocery lists, etc., along with a list of my Thanksgiving decorations. Not to worry. We have it all under control. How, you ask? 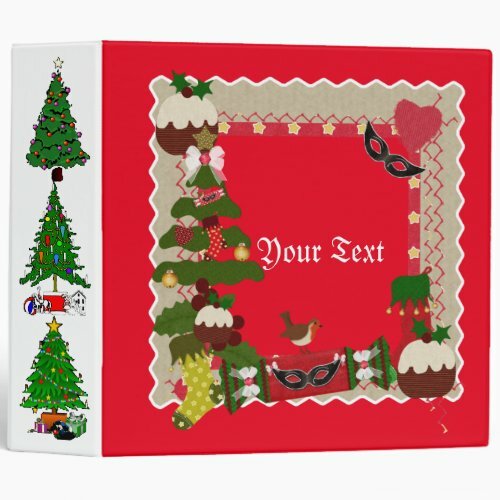 Let’s build a Holiday or Christmas Planner Notebook Binder and you can cruise through Christmas with ease! 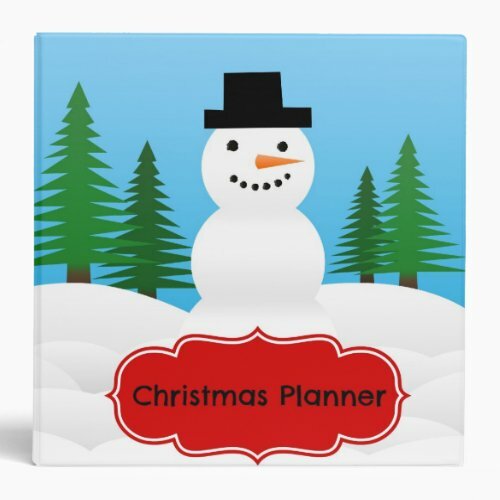 Having a Christmas Planner will help tame your Christmas shopping list, not to mention help you remember everyone that’s supposed to be on the list! I don’t know about you, but that Christmas shopping list can be harder to untangle than the Christmas lights! 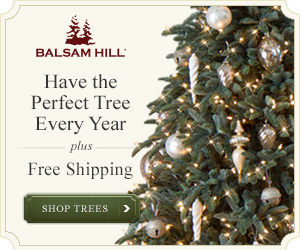 The holiday season presents us with sale upon sale, ripe for the picking of early Christmas gifts for the wise planner. That is, if you can remember what you wanted to give to whom. But you’ll be prepared for Christmas shopping with your Christmas Planner and your handy gift giving pages. Ready? Set? Let’s go shopping! A Christmas (or holiday) planning binder is a handy individualized tool to keep your holiday planning organized. You don’t know where your holiday decorations are. You want to send Christmas cards, but your address book is out of date and you don’t know who you want to send cards to, and you don’t know where you stored your huge stock of Christmas cards from last year’s sales, LOL. 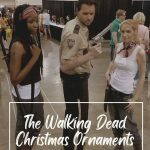 You regularly do your Christmas shopping AND Christmas decorating in the last two weeks before Christmas. The stress of trying to think of what to get for who, what you got them last year, and who should even be on your gift list takes a huge chunk of fun out of the holiday. 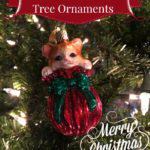 You’d love to craft some of your holiday (and/or special occasion) gifts, but you can never start early enough. Want me to go on? *cough* I think we get the general idea, right? What do you keep in Christmas Planners? Before I built my Christmas Planner, I didn’t quite manage my lists very well and that means I was a December shopper for a long time. For years, I didn’t even send Christmas cards even though I wanted to – and kept buying them. Not only was I a late shopper, but for so many years, I was caught wrapping gifts and decorating the tree into the wee hours of Christmas Day! Well that was it! Believe it or not, I already had most of the components that I wanted to put in my Christmas notebook – I just never used them because they were EVERYWHERE! Christmas Gift List. Personally, I like to keep separate pages for different groups of people on my gift list. When I was working, I had a page for co-workers. I keep a page for friends. I keep a page for family. And, I keep a page for folks I want to remember at Christmas – the mailman, my doctor, etc. ; for you it could be your kids’ teachers. In addition to each of those pages, I make individual pages for each person. That way, I can jot down their sizes, gift ideas as I think of them, etc. Holiday Decorations. This could be a section if you like. It is for me! Mine has the location of all the decorations. Notes for any changes or additions or replacements I want to make, and a checklist for decorating my home when it’s time. Stocking Stuffer Ideas. I keep two pages; one for store bought stocking stuffers and one for crafted ones I want to make myself. Gift Closet Inventory. I keep a gift closet with items for Christmas, birthdays, etc. I keep the inventory list in this notebook because it’s handy here. Shopping Checklists. This is so I can take stock of anything I need to get for the holidays. I have a grocery list for the ingredients to my traditional recipes. 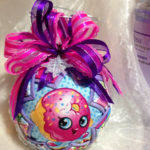 I have a checklist for gift wrapping items may need (tape, tissue, wrap, bows, etc.). Christmas Gifts To Make. I keep this list separate so that I can see at a glance what still needs to be made. Christmas Craft Instructions. I made this section for any new crafts I want to make for gifts, so that the instructions will be handy. Yes, I do have a Crafts notebook, since I crochet and knit. I frequently move patterns from the Crafts notebook to the Christmas notebook until the gift is made. Holiday Party Planner. A checklist for planning parties really helps keep the details under control when the holiday season is swirling around you! I may divide this out soon as my notebook is getting a little thick. Favorite Holiday Recipes. I have copies of my family’s favorite holiday dishes in their own section in my notebook. As you can see, it’s super easy to individualize your notebook to what you want and need. 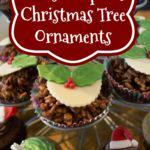 Here are some supplies you may want to set up your Christmas Planners. These are suggestions that are useful but not mandatory. 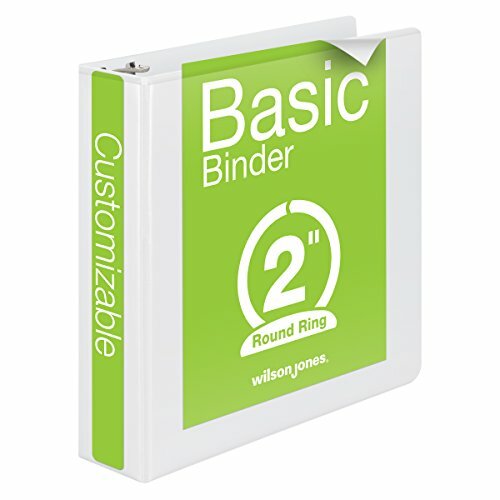 Binder of the size desired; I’m using a 3 ring, 2 inch capacity binder. I picked one of those with the clear plastic covers in front so I could put some artwork in the front and back. I also put a label in the spine. 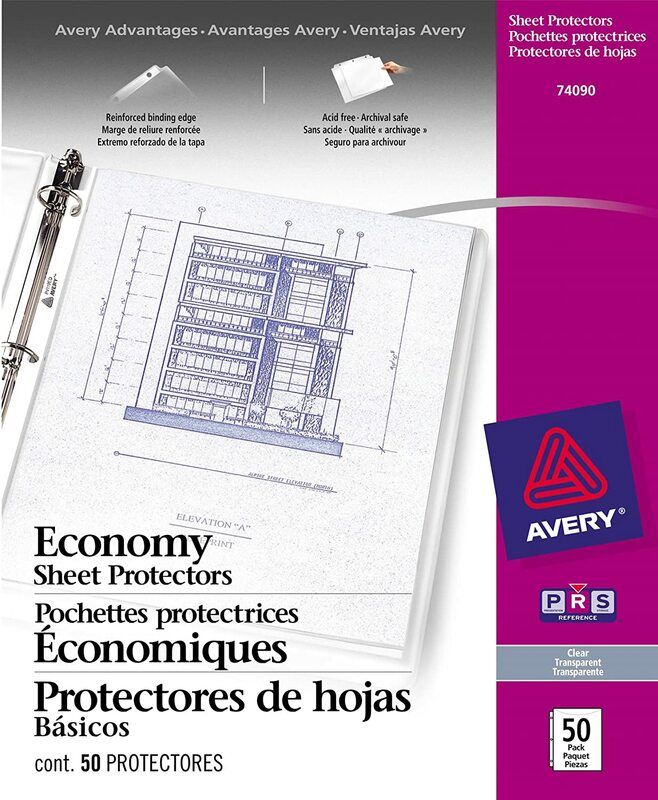 Sheet Protectors; I recommend these to protect your pages from fingerprint stains and from the pages getting dog-eared. 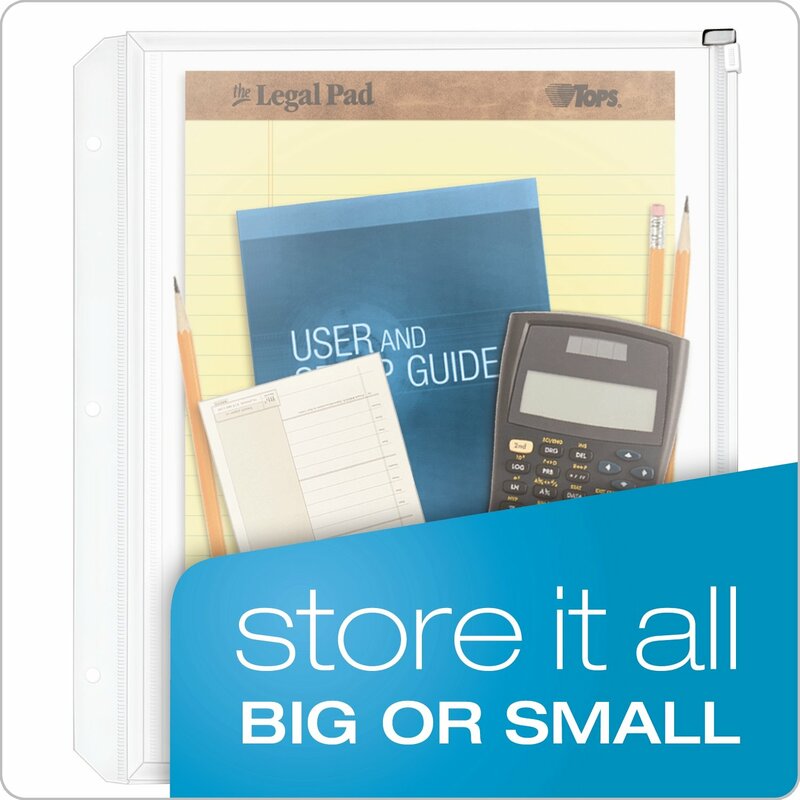 Legal pad, steno pad or other paper just for jotting notes on, especially during the time you’re setting it up. 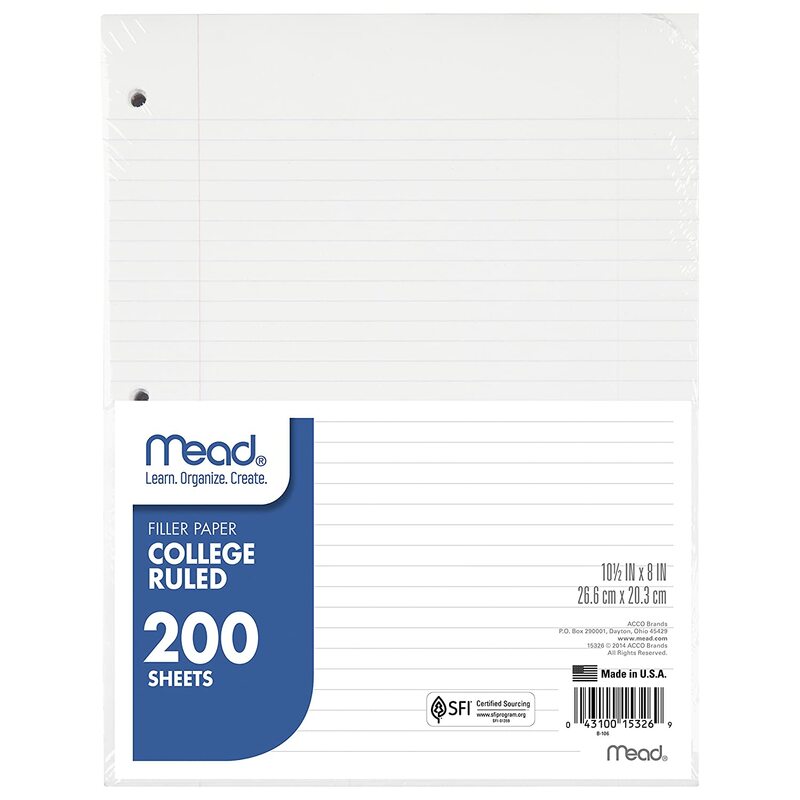 Or, just some plain lined 3 hole paper in the front of the binder. A clear zip close pouch that has the holes for the binder. 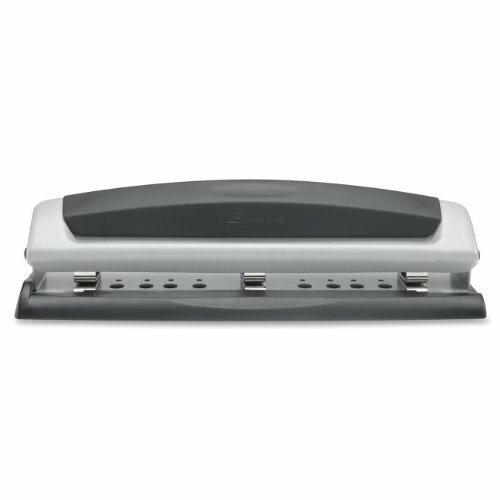 You could keep stamps, stickers, post-it notes, coupons, etc in it. This is not required. Paper. You can use any kind of paper you want. Swipe some of your kids’ school paper; or use colored paper to print the final versions…it’s all up to you. It’s YOUR binder. Have fun with it! It took me about 2 weeks before I was happy with mine initially. Every now and then, I still give it a good tweak! I love using 3 ring binders for organizing just about everything around the house. Yes, I do have quite a few of them. There is a group of them in one room, but I have others in the kitchen, my craft room and other places. 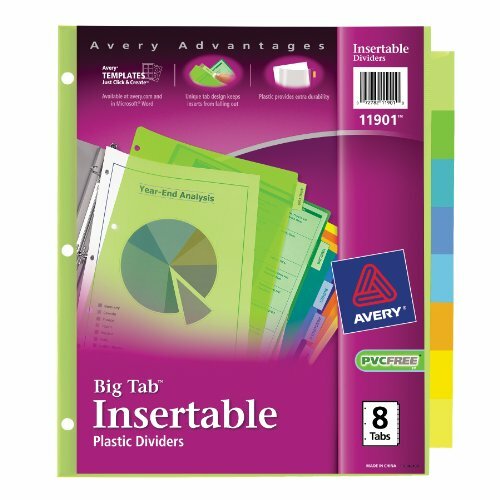 I especially like the 3 ring binders with the clear plastic sleeve on the front as I can decorate them with an image from an old calendar or magazine or I can print out an index page for the notebook and keep it in there. 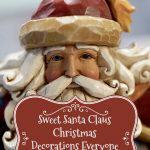 Get organized for Christmas with the Christmas Countdown, a free six-week Christmas organizing plan. 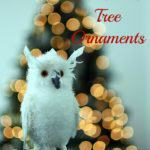 Includes free printable Christmas planner pages, calendars and gift lists!